We love it when the smaller guys get the recognition that they deserve for their hard work and dedication to producing fantastic English wine. 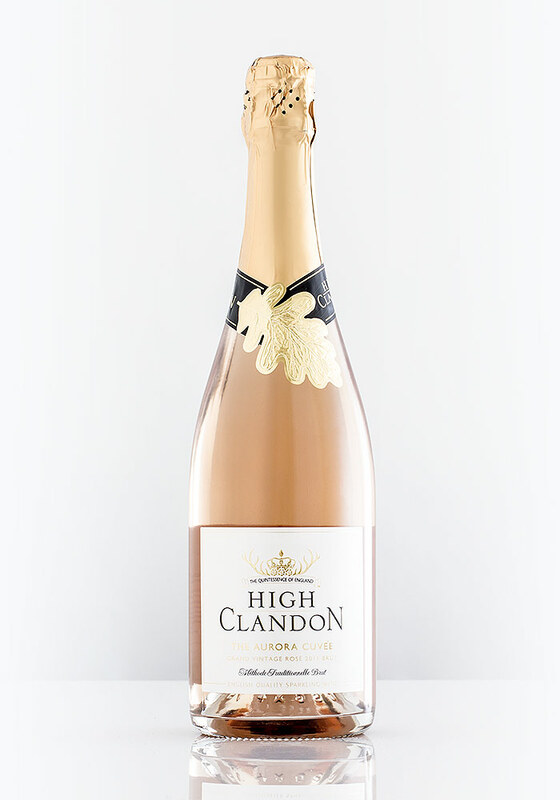 High Clandon Estate Vineyard in Surrey, a short 11 miles drive from my home, has won big this year with a haul of Gold Medals for its first ever sparkling Rosé, the Aurora Cuvée Grand Vintage Rosé 2011. 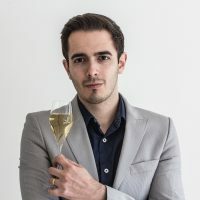 I featured the Aurora Cuvée in my Summer of English Sparkling Rosé Part 1 last month and was hugely impressed with its complexity and development. As well as the unprecedented recognition for this beautiful wine, the vineyard has obtained the IWC Cellar Door of the Year Trophy in this year’s International Wine Challenge Awards 2017. The High Clandon Estate, founded in 2004 by husband and wife team of Sibylla and Bruce Tindale, is a true labour of love. 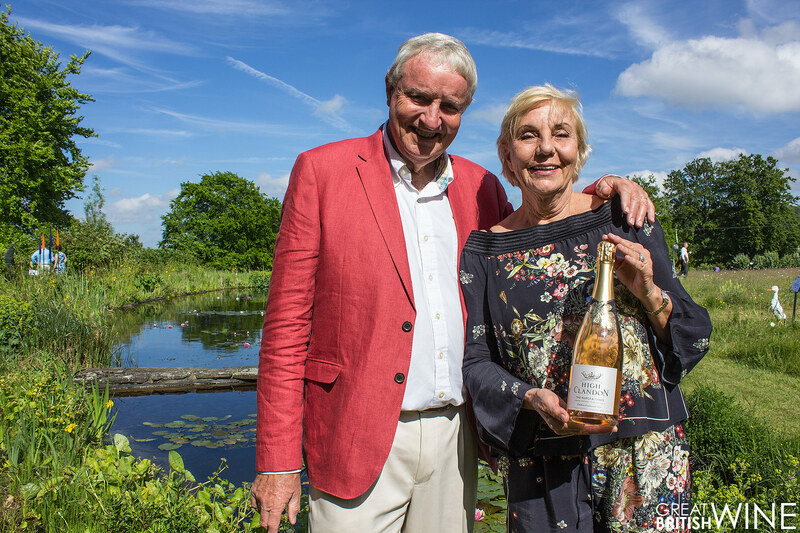 From the perfectly manicured vineyards through to the beautifully refined English Sparkling wines made through patience and extended lees ageing – everything the Tindale’s do is meticulous. 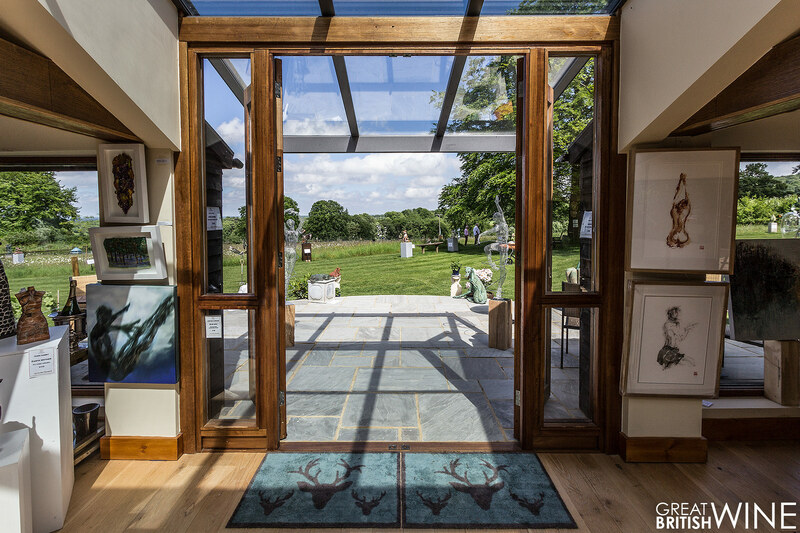 The stunning Glass Barn (pictured below) overlooks the beautiful gardens of the Estate, with the vineyards and the Surrey Hills Area of Natural Beauty, providing the most picturesque surroundings for the visitor experience. For more information on High Clandon visit www.highclandon.co.uk. A full press release follows below. 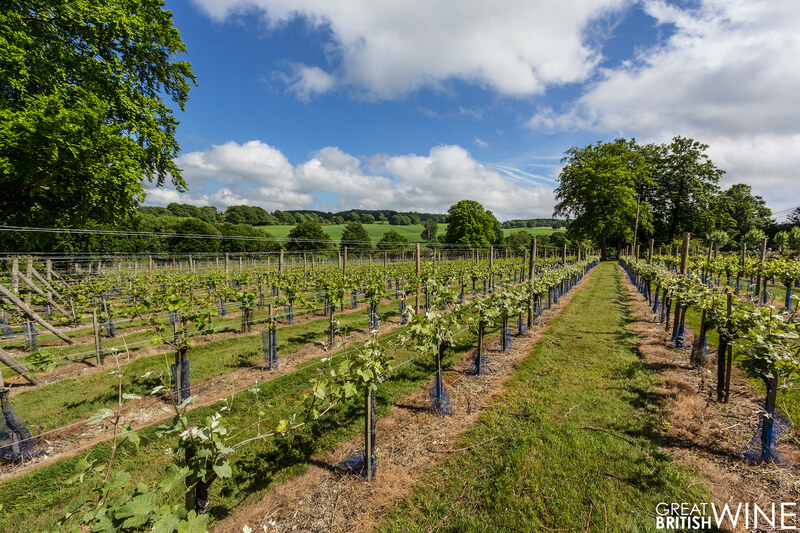 Vineyard in Surrey scoops Gold awards and Trophy, named best vineyard experience by International Wine Challenge and VisitEngland. 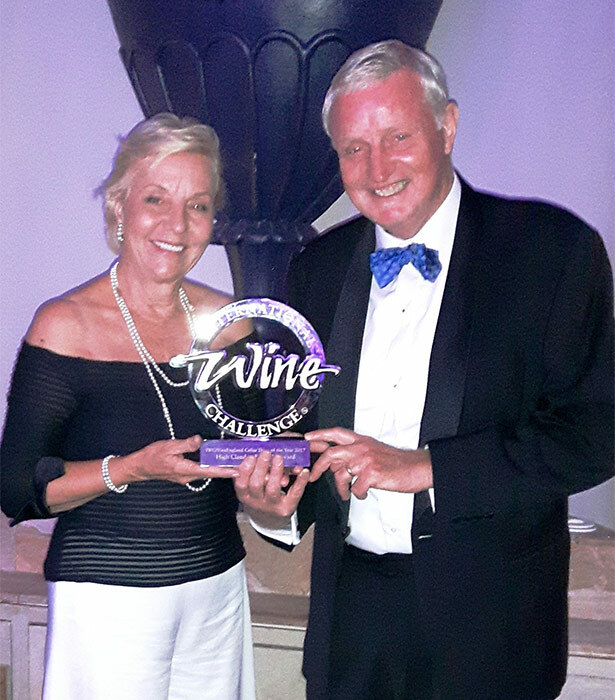 High Clandon Estate Vineyard has scooped the IWC Cellar Door of the Year Trophy at a glittering event in London, awarded by the International Wine Challenge for the vineyard’s exceptional visitor experience. And further, has won three GOLD Medals in prestigious sparkling wine competitions* for its just-released Aurora Cuvée Grand Vintage Rosé 2011. *IWC – International Wine Challenge, Champagne & Sparkling Wine World Championship (CSWWC) and Sommelier Wine Awards. Sibylla Tindale, of the husband and wife team at High Clandon said, “Awards, Awards Galore: we are thrilled. A Gold Medal for Cellar Door, and then – a very large feather in the cap - last Thursday we were the overall winner for the Cellar Door of the Year Trophy awarded by the IWC for our visitor experience to the vineyard and Glass Barn. What a thrill it was. Also, we are very privileged to have won three Gold Medals for the quality of our Aurora Cuvée Rosé“. The Aurora Cuvée Grand Vintage Rosé 2011 was released at the end of May. To mark this, High Clandon held an Art & Sculptures in the Vineyard event showing over 150 works by noted Surrey artists and at the private view party, the owner, Bruce Tindale, opened a bottle of the Cuvée with a flourish, the sabreur, using a special sword. Over the 10 days of the event some 1,200 visitors enjoyed the vineyard and Glass Barn setting in the Surrey Hills AONB.